Vesco Parts Department Manager, Jerry Reese (a Team-Vesco associate since 1985) has stocked our shelves with over $400,000 in parts. Our computerized parts department either stocks, or has a 24-hour access to virtually any part you will ever need. The Toyota Dealer Communications System (TDCS), utilized a computer based inventory network to enable Vesco to locate parts all over the country and put them in our customer's hand quickly. Toyota has spent millions of dollars developing the new dealer communications system and Electronic Parts and Service Information System (EPSIS), to improve dealer support and customer satisfaction. As in everything it does, Toyota is a world leader in developing such systems. 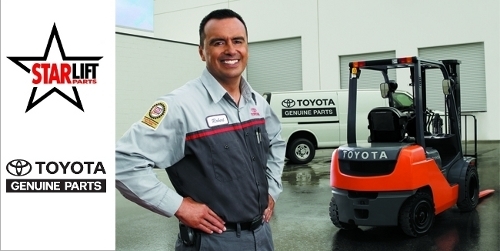 Our parts department is linked to over 100 other Toyota Forklift dealers. 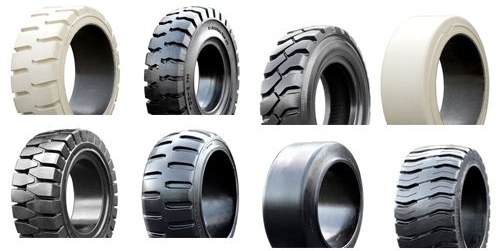 We offer 24-hour delivery on over 98% of parts. Direct factory line to parts department. 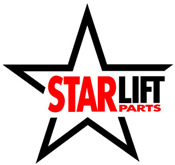 STARLIFT, another one of Toyota's innovative programs, allows Vesco access to parts for Genuine Toyota Forklift Parts and virtually any other make and model forklift on the market. 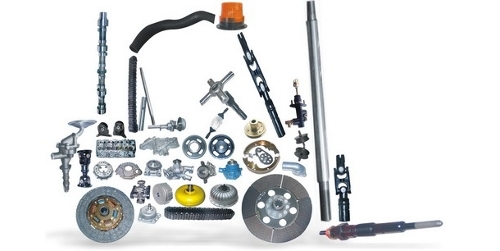 That means that you can deal with one company, Vesco, for all your parts and service needs. 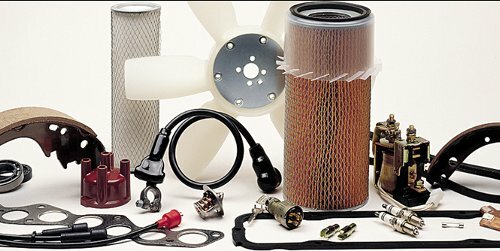 And, we can also offer used Toyota parts if cost savings are on your mind.